It was long time ago when Google announced they were rolling out several changes to address misconfigured sites for smartphone users and soon they will be switching to a mobile-first index. If you did not update yet your website chances are that your site hasn’t ranked as highly in the mobile search results as it used to be. Wondering why you got less enquiries in the last year? And what it will happen when the mobile-first index will roll in? Chances are that your website will decrease in mobile ranking even further. Most people only view the first page of search results on a mobile, unlike on desktops where they may go to the second page. So it’s more important than ever to offer your customers a great mobile experience. 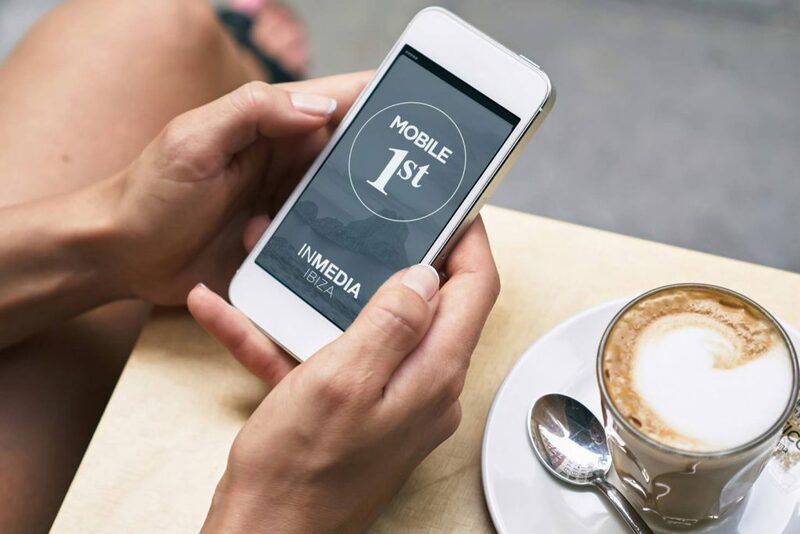 In this post we’ll look at why you must have a mobile-friendly website and how you should adapt your website to fit the mobile-first ranking system. Why do you need a mobile-friendly site? Mobile web usage overtakes desktop, just think about your everyday life – which device do you use most when searching for a restaurant, buy a new pair of shoes or arrange an holiday? It’s imperative then that you offer the best experience possible when users visit your website. You want them to keep returning, but if they keep hitting incorrect pages or small text that they have to continually zoom in and out to read, they’ll leave very quickly. By creating a site that satisfies your customers, you can help to show Google that your site answers users’ queries and encourages them to visit time and time again. This will lead to a higher ranking in Google search. How to prepare if you’re not currently mobile-friendly? Responsive web design is useful because it keeps your site consistent, no matter what device someone is using to view it. In a previous blog we show to you the advantages to have a responsive web design. Research shows that pages that rank higher in mobile searches have faster loading speeds and smaller file sizes. So make sure you use a good professional hosting service, optimise image sizes and implement all the necessary technical measures to make sure your site is loading at optimal speeds on mobile devices. Aside from the obvious user experience issues such as text being too small or too big and clickable elements being too close together, some of the main issues that Google is now concerned about include sites with app download banners, ads that cover the screen and any elements that contribute to a negative user experience. If you don’t fix it Google will penalise your website and you’ll decrease in mobile ranking. All businesses should seriously consider a mobile-friendly website. It’s what users expect. When creating a new website at Inmedia Design, we ensure that responsive design or mobile sites are at the forefront of what we offer.